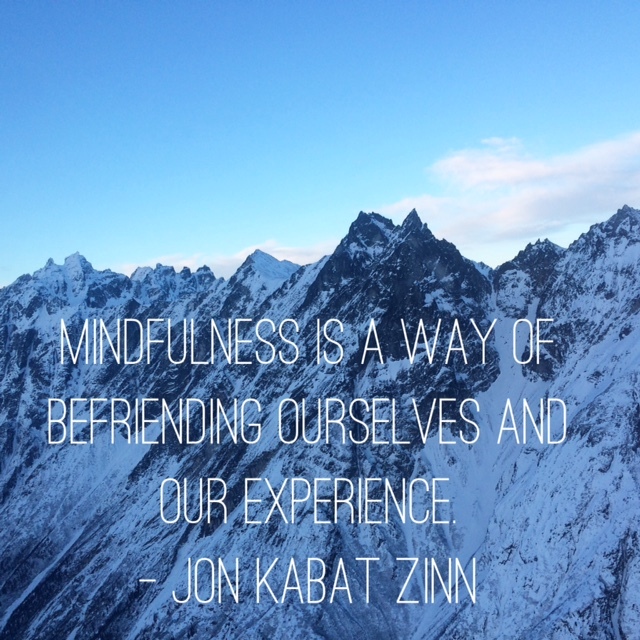 One of my goals when I took over this blog was to investigate mindfulness. I’ve always considered myself a fairly mindful person, but I knew that in this new season in my life (which was originally the season of this blog) that I wanted to take time to appreciate life, slow down, and focus on people and experiences more. Once I found out that I was expecting my first child though, my perspective changed drastically. Some of you may have noticed my blog silence the last two weeks, and I promise that was not intentional. This pregnancy has made me turn inwards in a way that I hadn’t expected. As I entered the third trimester I’ve found myself suddenly wholly focused on baby, and perhaps a little overwhelmed. The absence from writing was just an unintentional consequence of that. I’ve started to revisit the topic of mindfulness in my life though and it made me realize that I work best and feel better when I am organized and prioritizing. I ended up ordering a planner from Commit30 in an effort to bring myself back into a better state of organization. I’ve been loving having the planner because it has monthly and weekly goals, space for specific vision mapping, plenty of writing space, and motivational quotes. It’s been a godsend to my general mental health and has really helped me prioritize baby stuff and still focus on the other important aspects of my life (like blogging for you wonderful readers!). I’ll probably dedicate a whole post to how I use this planner and my successes and challenges. As I revisit this topic and become more focused on the reorganizing of my life, it has given me much to think about. Mindfulness means something different to everyone. To me, mindfulness is a state of awareness that allows you to look inwards to realize your goals, dreams, and feelings. To me, mindfulness is self care. These things have all been evolving for me over the last 7.5 months as I adjust to the idea of motherhood and all of the changes that my life will soon be undertaking. As these changes happen, I hope to do more posts on this topic, as it is something that has become a strong focus in my personal life. I can’t wait to share more with all of you. This entry was posted in Mindfulness, Simple Year Six. Bookmark the permalink. that’s a very normal thing to do during the 3rd trimester! Best wishes to you!